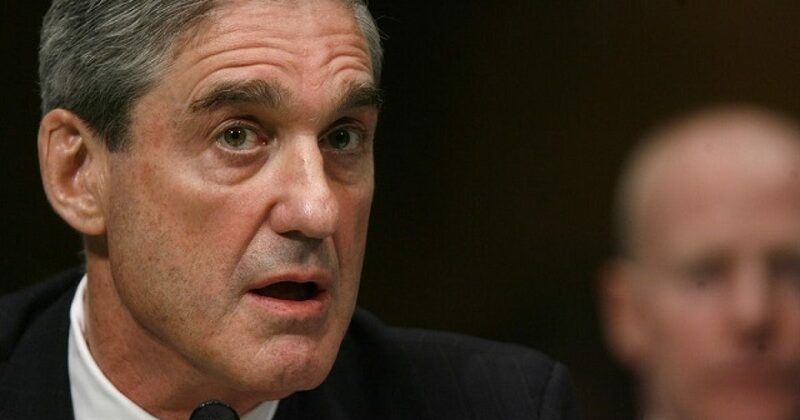 It’s pretty clear that Special Prosecutor Mueller’s job is over. Based on the FISA memo, it’s clear that the case against Donald Trump is completely bogus. This one section pretty much says it all. Essentially everybody in Comey’s universe ignored the obvious. Now the real investigations must begin. We know how the FBI intentionally botched the investigation of Hillary Clinton. And now we know definitely why. In a briefing, House intelligence committee staff said the memo reveals that the Steele Dossier was a factor in the initial Oct. 21, 2016, warrant to spy on Carter Page and was included in several 90-day renewals as well. Three of the applications were signed off on by Comey and one by his longtime deputy, Andrew McCabe. Those applications were also approved at the Justice Department by a succession of top Justice Department officials — once by Sally Yates, an Obama administration holdover who acted as attorney general until last January 2017, once Dana Boente, who succeeded Yates, and once by Rod Rosenstein, who was confirmed to be Deputy Attorney General in March. The memo suggests that the FBI and Justice Department knew that Steele’s work had been financed by the Democratic National Committee and Hillary Clinton campaign but did not disclose the political connection in any of the applications. They also didn’t disclose Steele’s personal antipathy for Trump, which committee officials said included him telling a top DOJ official that he was “desperate that Donald Trump not get elected.” They also suggested that Steele misled officials about his contacts with the media when he initially reached out to provide the dossier. So you now have the list of anti-Trump seditious FBI people. Remember Sally Yates? She was fired by President Trump. Yates had this to say back in December of last year. Former acting Attorney General Sally Yates implored the public to embrace American core values of freedom and justice or run the risk of letting an unnamed force at hand potentially ruin what makes America unique. She also called on Washington and the public to remember the lessons of Watergate and honor the rule of law. “Over the course of our nation’s history, we have faced inflection points — times when we had to decide who we are as a country and what we stand for. Now is such a time. Beyond policy disagreements and partisan gamesmanship, there is something much more fundamental hanging in the balance. Will we remain faithful to our country’s core values?” Yates wrote in an op-ed Tuesday. Sounds rather “Comeyesque”. And we now know exactly what this coded message meant. Yates will eventually be prosecuted. And rumors have been consistent about Rosenstein being dumped, and I suspect they are true. So America waits to hear the loud sound of prison bars closing behind many of these clowns. And these names are only the beginning as the noose tightens around those complicit in this mess.